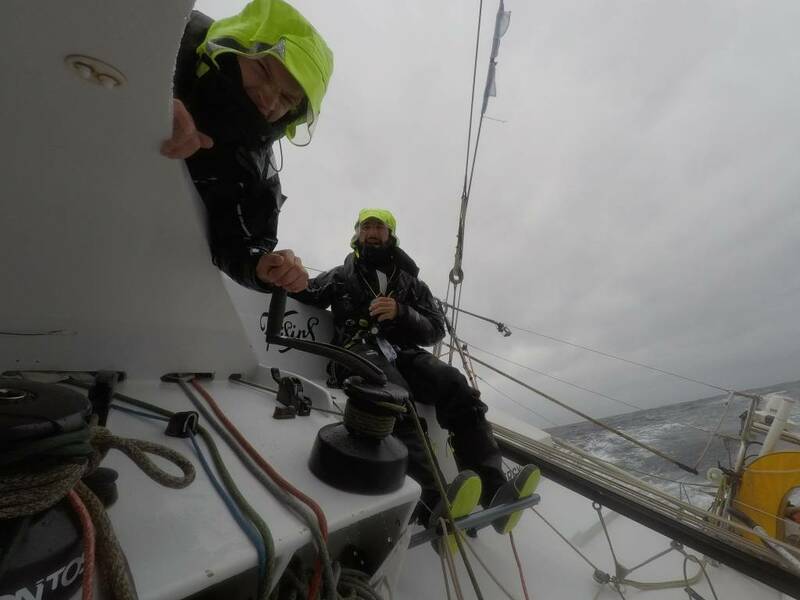 “The North Sea presented typically uncomfortable conditions last night… We were slamming upwind in force 7 winds, which made even the thought of sleep difficult, and balancing to get in and out of our foul weather gear pretty interesting – being thrown from side to side. 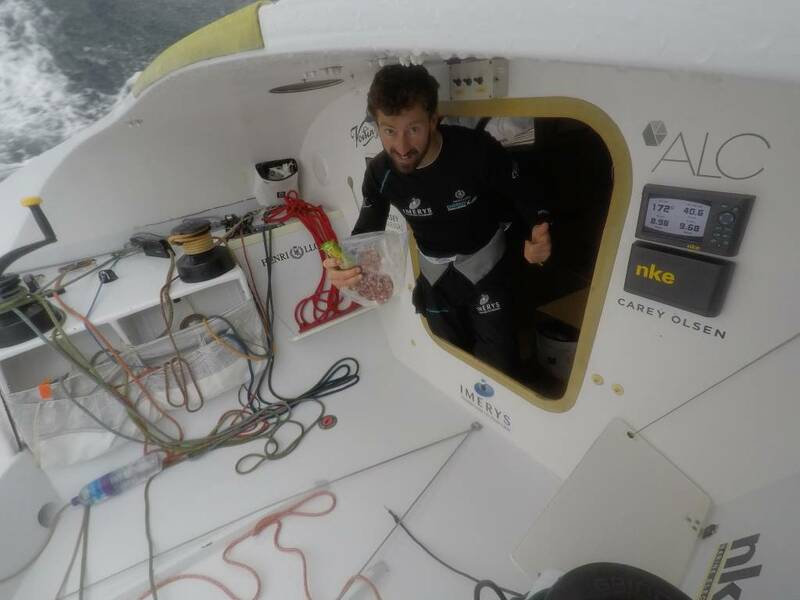 “So we have another challenge to face for the rest of the race… During the night out main wind instruments went down, which forced the boat to crash tack and brought us to a halt. We have tried the spare kit, but it is refusing to work. 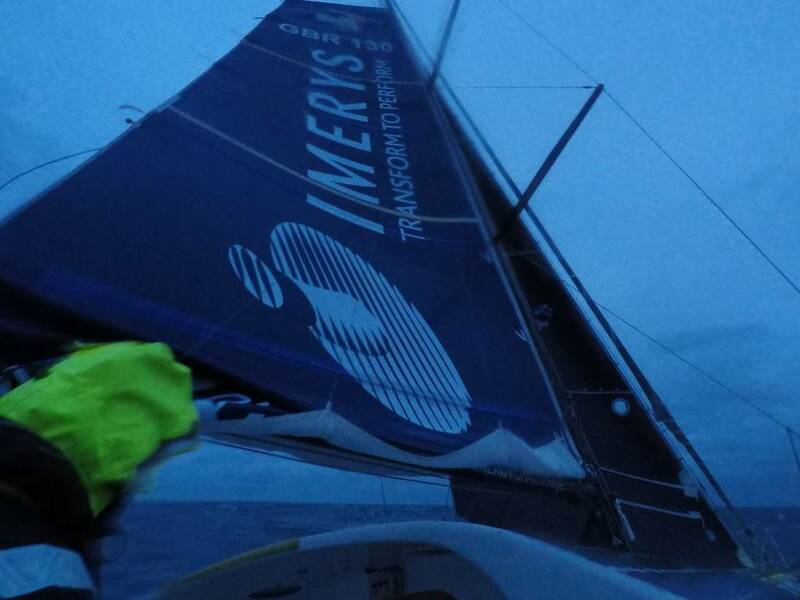 So now we are down to zero wind instruments, which means that we have no wind reference until the end of the race. 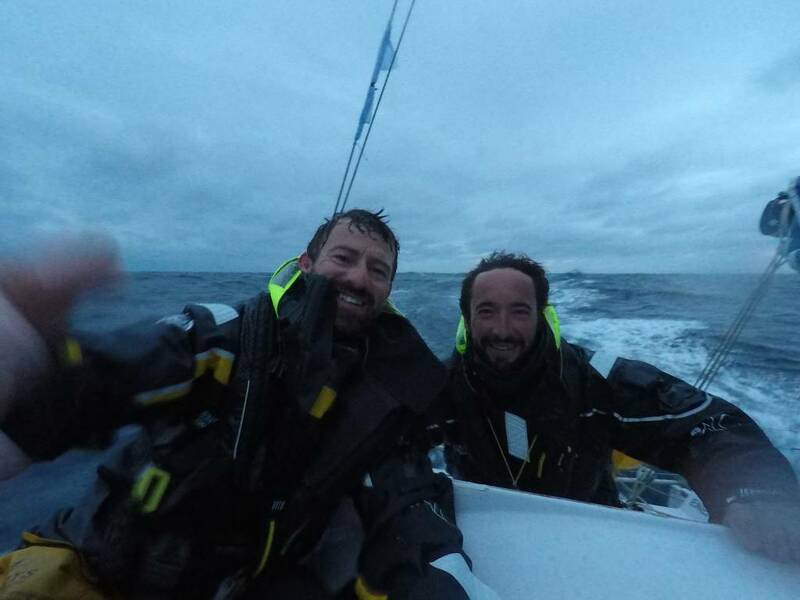 It’s back to dinghy sailing mode – feeling for the air, which is definitely a disadvantage, especially at night when you can’t see the wind on the sea.